What are sugar alcohols and are they safe to consume? Sugar alcohols belong the group of carbohydrates and do not have anything to do with drinking alcohol. They have less calories and a smaller effect on blood sugar levels than regular sugars. This makes them a perfect ingredient for this bar. What makes the HEJ Cripsy special? 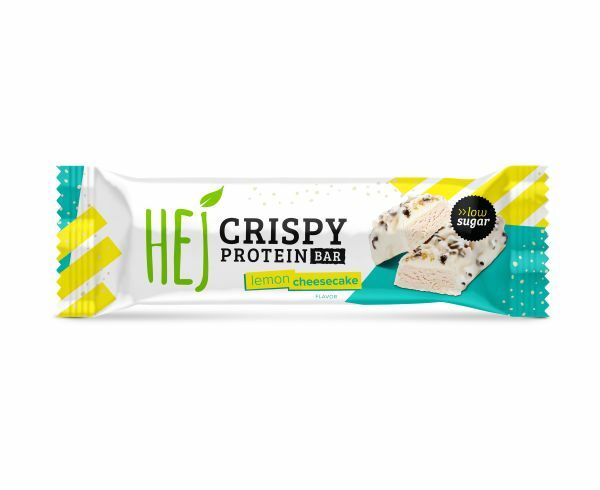 The HEJ Crispy is the result of two years of intense research to create the perfect protein bar. 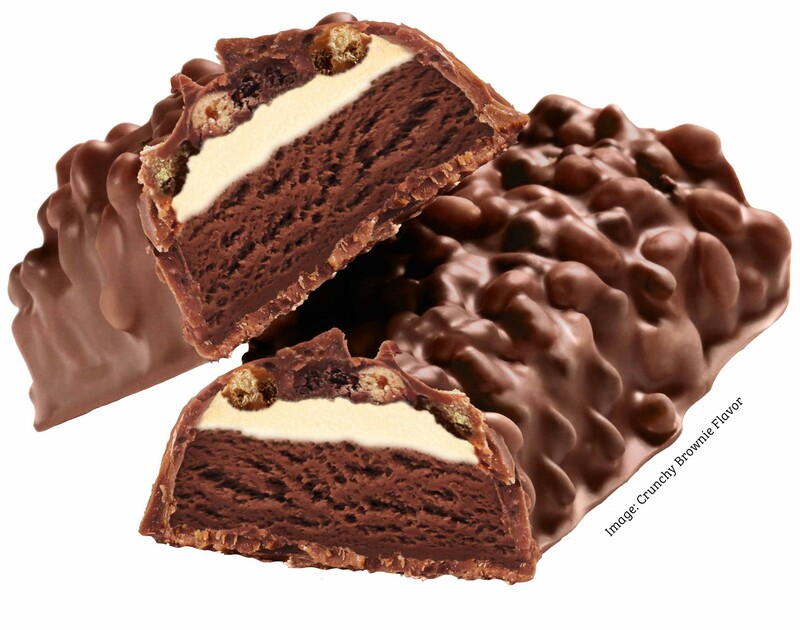 The result is a chocolate bar with excellent nutritional values. 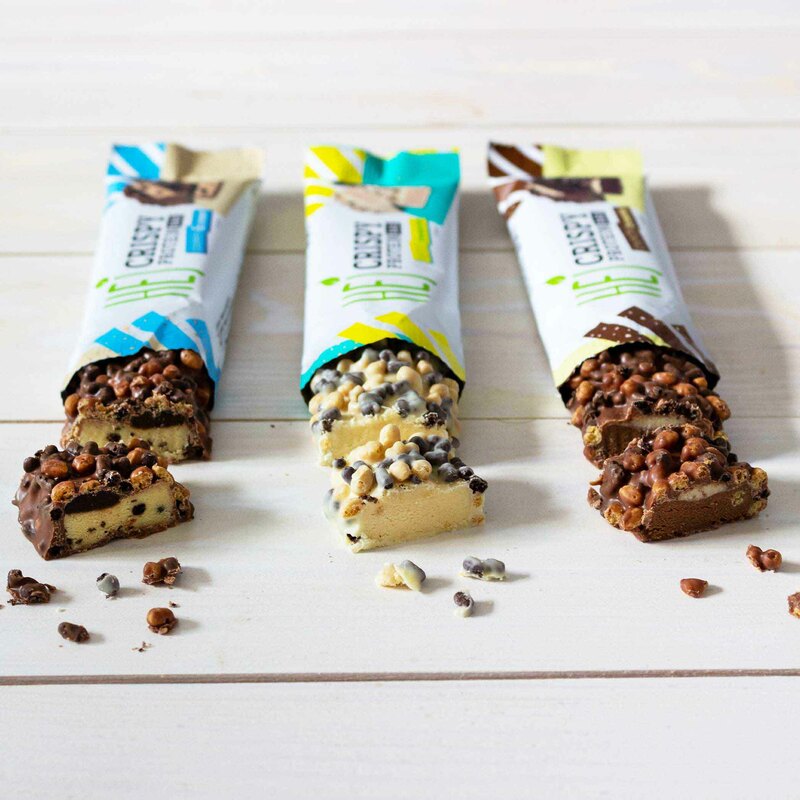 Also, it is the first chocolate protein bar without cheap collagen protein, palm oil, added sugars, artificial flavors or artificial colors. A must-have for your taste buds.